This morning children from across the school shared their amazing sporting achievements in a bid to be voted Barwick's Sports Personality of the Year 2017! 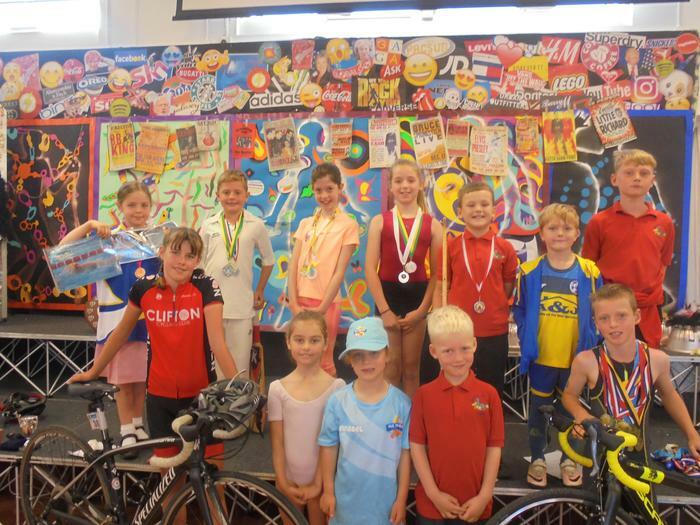 What a range of talented sportsmen and women we have from ballerinas, cricketers, cyclists, swimmers, gymnasts, boxers and tri-athletes! Everyone is welcome to join the school to hear the results and see the winner presented with our magnificent trophy. Join us at 9.00am on Wednesday 19th July in the school hall.